I am a Ph.D. candidate at the Department of Computer Science, University of Maryland, College Park, affiliated with the Computational Linguistics and Information Processing (CLIP) Lab which is a part of the University of Maryland Institute for Advanced Computer Studies (UMIACS). My research advisors are Prof. Philip Resnik and Prof. Jordan Boyd-Graber. I'm interested in topic models, Bayesian methods, computational linguistics, and computational social science. I received my bachelor's degree in 2013 from the Department of Computer Science and Technology, Tsinghua University. 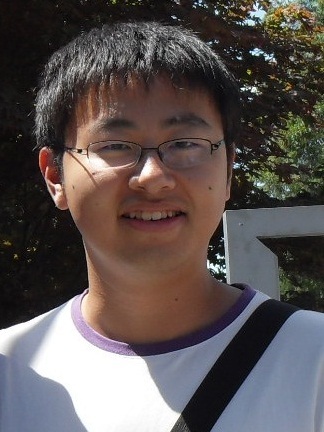 In Summer 2012, I was an undergraduate visiting researcher at the Department of Computer Science, Stanford University. I will join Facebook as a Research Scientist after graduation.